With the start of the 2018–2019 school year, Interfaith of The Woodlands served nearly 2,150 local students and 682 families in total as part of their Kits 4 Kidz program. The efforts of Interfaith and its donors ensure that every child has the necessary tools for a successful school year. 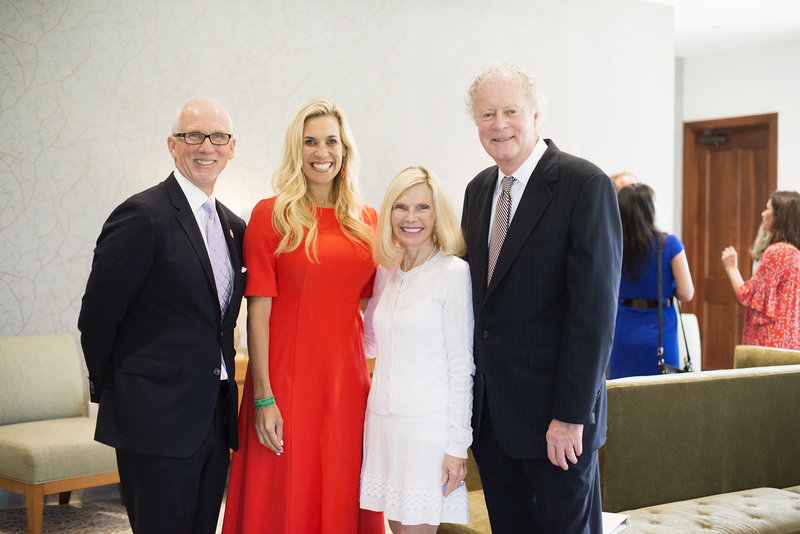 THE WOODLANDS, Texas — (Thursday, July 26, 2018) Five individuals, one business and one nonprofit organization have been selected as the 2018 Hometown Heroes by Interfaith of The Woodlands, a nonprofit social service agency providing myriad programs and services to meet the needs of The Woodlands and the surrounding area. 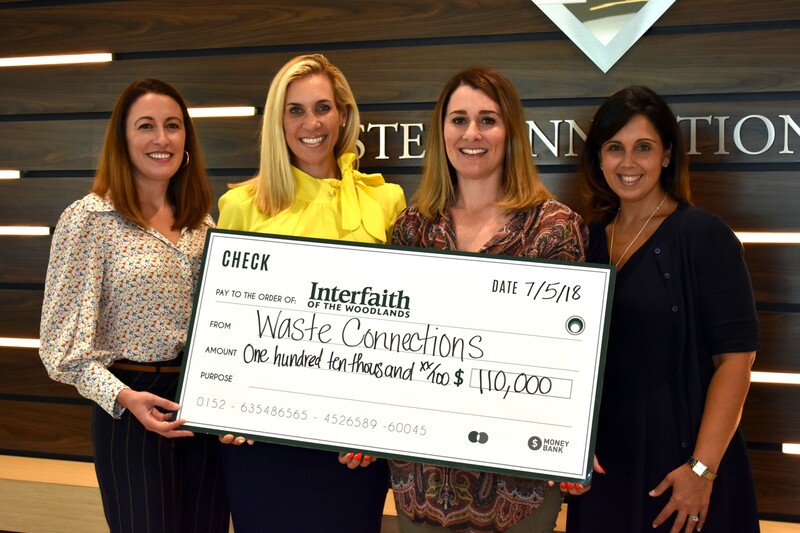 THE WOODLANDS, TX (Thursday, July 26, 2018) — Interfaith of The Woodlands recently received a generous donation from Waste Connections, Inc., as a beneficiary of their 10th annual Golf Classic for Kids on March 25 and 26 at Golf Trails of The Woodlands. Interfaith received $110,000 that will go toward helping our neighbors in need throughout South Montgomery County. 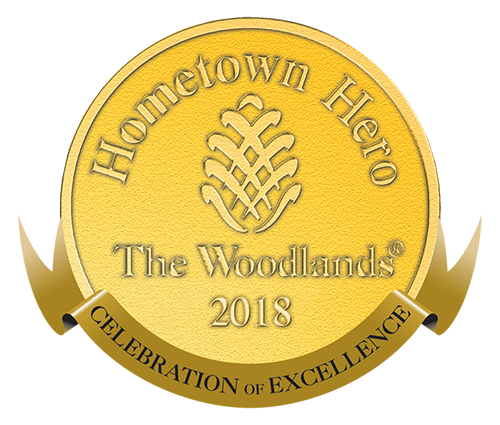 THE WOODLANDS, TX ( Monday, July 16, 2018 ) – The Woodlands Celebration of Excellence gala, generously presented by Woodforest National Bank, will honor Hometown Heroes and celebrate Interfaith’s 45 Year Anniversary. The event will take place on Saturday, October 6 at 6 p.m. at The Woodlands Waterway Marriott Hotel & Convention Center. 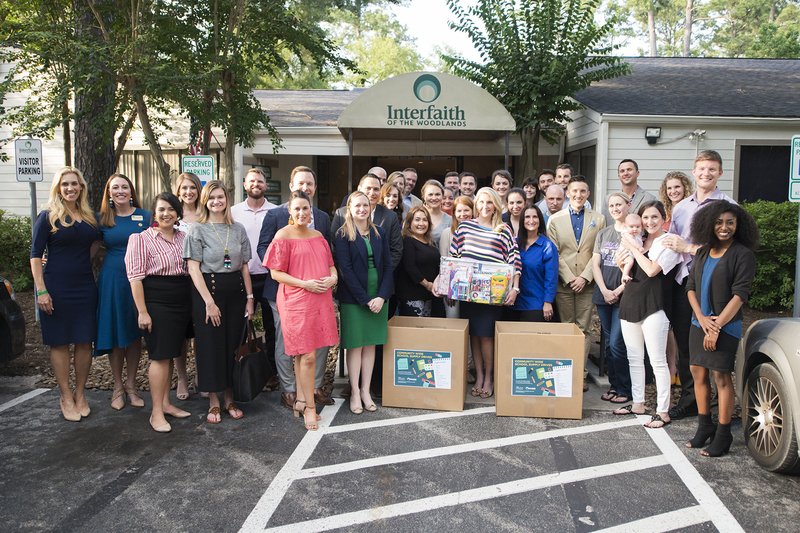 THE WOODLANDS, Texas - (June, 2018) Interfaith of The Woodlands recently kicked off its annual Kits 4 Kitz, a community-wide school supplies drive, with an event hosted by Interfaith Young Professionals (IYP). IYP members have widespread corporate and business involvement in the community and are setting up drives to support the more than 2,500 CISD students Interfaith expects to reach this back-to-school season. Happy Holidays: Thank you to all of our donors and volunteers! November was a month to be thankful, and we are humbled by our neighbors and community partners who have given so much to Interfaith this past month, from Food Pantry donations to participating in Holiday GIVING to volunteering your time. We hosted a community-wide food drive to celebrate Interfaith’s 45th anniversary. So many volunteers and community members came out to offer their support and to drop off food donations, and we just wanted to say Thank You for Caring! 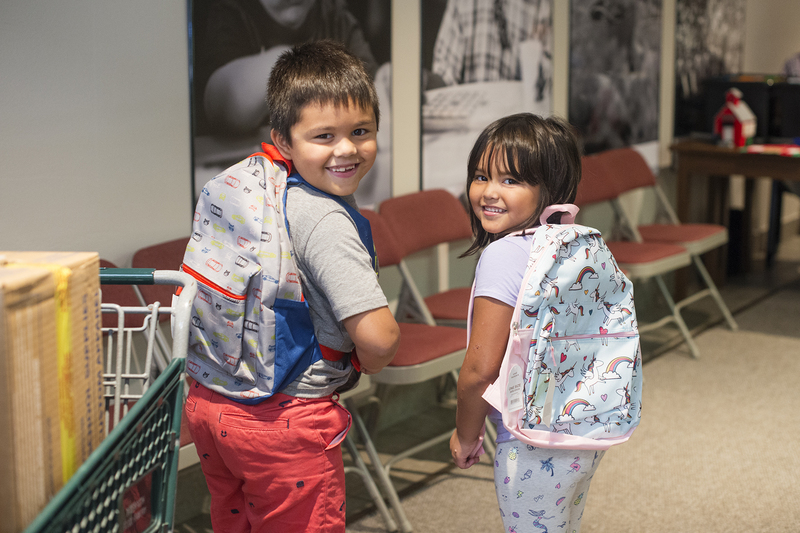 Interfaith was filled with the sound of laughter and excitement as over 2,100 children received backpacks and school supplies as part of our annual Kits 4 Kidz program. Thank you to The Woodlands community for donating and volunteering to help students in need. 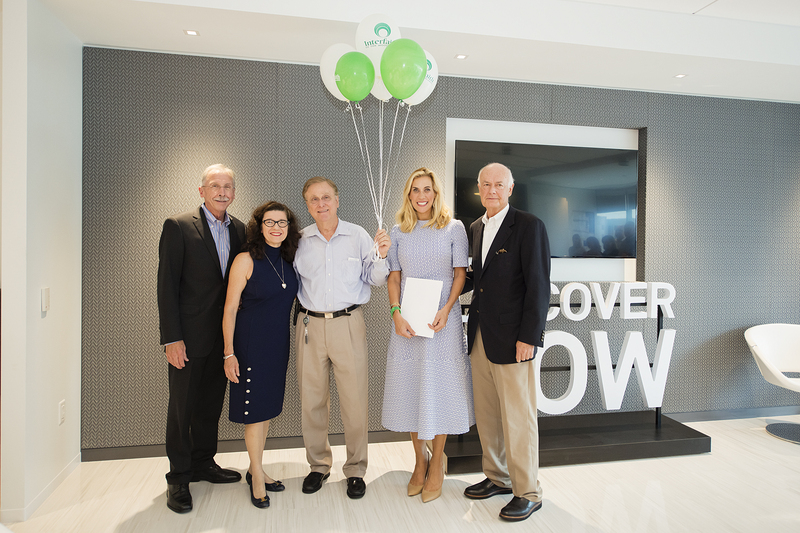 Congratulations to the five individuals, one corporation and one nonprofit organization for being selected as the 2018 Hometown Heroes: Robert Heineman, Steve Leakey, Dr. Joel Reed, Patti Rivela, Mrs. Brynn Ballard Huntsman and Mr. Peter Huntsman, Entergy Texas, Inc. and The Junior League of The Woodlands. Interfaith kicked off Kits 4 Kidz school supply drive! Supplies being collected include markers, crayons, scissors, glue, pencils, pens, map pencils, copy paper, notebook paper, binders, pocket folders, pencil boxes/bags and backpacks. Thank you to all our IRONMAN Volunteers that not only served our athletes from near and far, but helped raise much needed funding for our many Programs and Services! Interfaith had 461 volunteers log over 2,000 volunteer hours for IRONMAN Texas! The Interfaith Food Pantry has recently remodeled and upgraded their refrigeration area to accommodate protein rich perishable foods, such as frozen meats and dairy in addition to the fresh produce harvested at both Veggie Village Community Donation Gardens. Board members joined clergy from our Member Congregations at Interfaith’s Annual Meeting in December. Debbie Sukin was announced as the 2017 Board Chair and Ray Sanders will move to the Ex-Officio. We’re halfway through 2018, and we want to say Thank You to our member congregations for an outstanding year of service so far. Gebert turned 89 in June, and Interfaith is proud to have been pioneered by this great man. We thank Rev. Gebert for building the foundation that we now call Interfaith! Interfaith was proud to attend the May Missions Fair of The Woodlands First Baptist Church. Thank you to Senior Pastor and Interfaith Board Member, Dr. Bruce Webb, for your hospitality. Youth from The Woodlands United Methodist Church Youth weeded and mulched garden beds in preparation of the summer harvest season at Veggie Village Wendtwoods. Reverend Gebert delivered a powerful message sharing the history of The Woodlands and the integral part Interfaith plays in our community. He inspired the audience of all ages to never give up on their dreams. Interfaith’s Board of Directors is comprised of 27 individuals who jointly oversee the activities of the organization, including nine Senior Clergy representing member congregations.